It turns out that scientists who are striving to create more effective treatments for diabetes are turning towards stem cells. Millman was earlier part of a research team at Harvard that, in 2014, converted skin cells into stem cells, and, in 2016, did the same thing with skin cells from a patient with diabetes. Each time, the stem cells were then treated with various growth factors to coax them into insulin-secreting beta cells. The beta cells, however, didn’t work as well as the researchers had hoped. However, for the new study, Millman’s laboratory still grew beta cells from human stem cells, but they made numerous changes to the “recipe” for producing insulin-producing beta cells, treating the cells with different factors at different times as they grew and developed to help the cells mature and function more effectively. 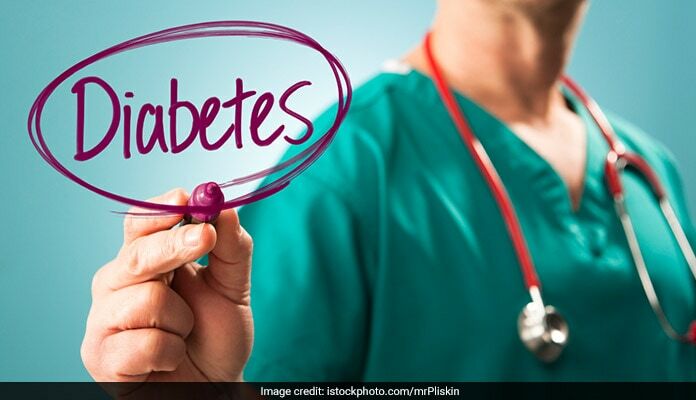 Once complete, the researchers transplanted the beta cells into diabetic mice with suppressed immune systems so that they wouldn’t reject the human cells. Those transplanted cells produced insulin at levels that effectively controlled blood sugar in the mice, functionally curing their diabetes for several months, which, for most of the mice in the study, was about the length of their lives.